Incredibly quiet modern New York style apartment. 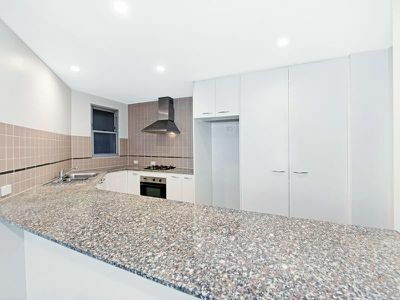 This first floor apartment flawlessly combines urban city living with contemporary design. It's huge internal space is larger than the average two-bedroom unit. 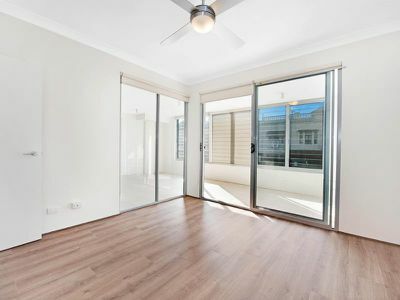 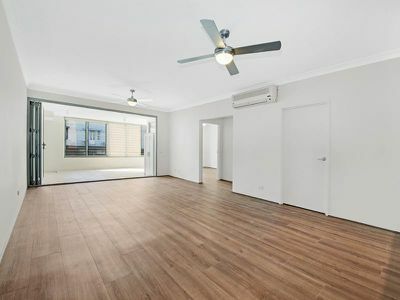 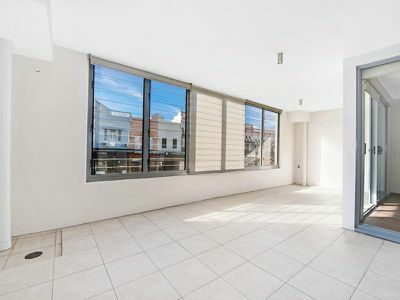 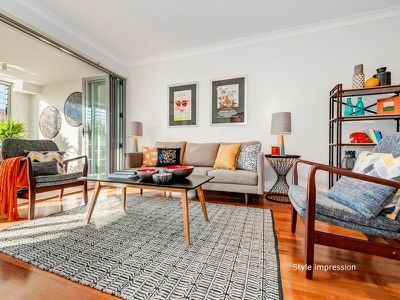 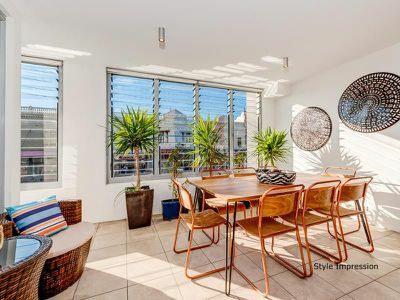 This elegant apartment epitomises lifestyle, it's at the heart of all the Inner West has to offer, as well as being a heartbeat away from Sydney's CBD. Internally, it's a great entertainer, with the kitchen equipped with stainless steel appliances, gas cooking and Caesar stone bench-tops. The expansive open-plan living area opens onto a protected balcony filled with natural light. It really is only moments away from restaurants, shops, cafes and all that Leichhardt & Newtown have to offer. 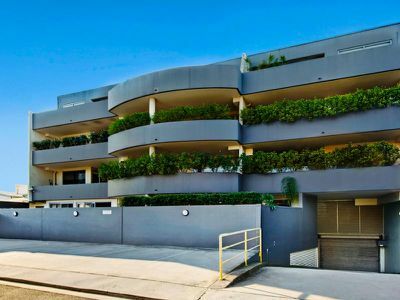 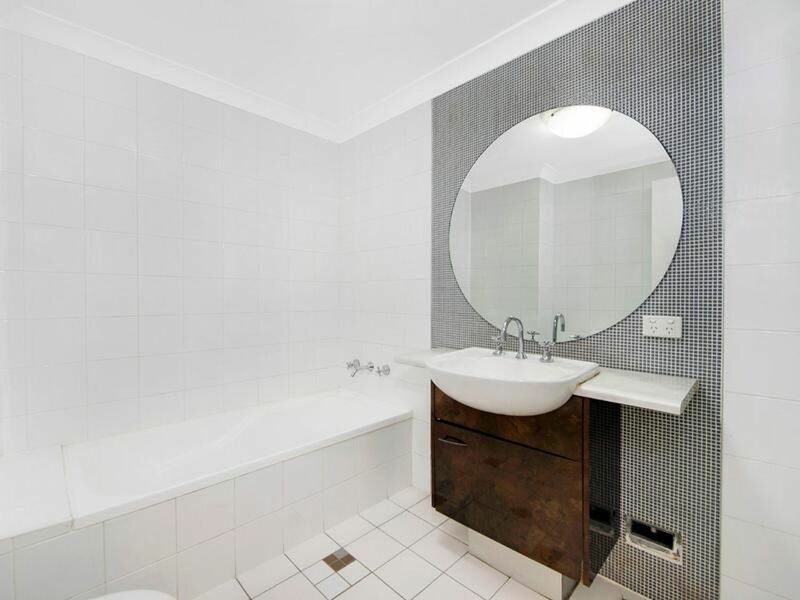 You'll be within walking distance to Sydney University, RPA Hospital, Broadway & UTS. 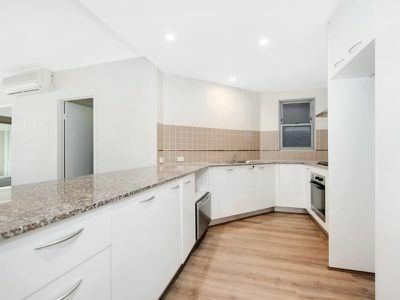 With a bus stop at the door and Stanmore railway station nearby, this really is the ultimate city pad.